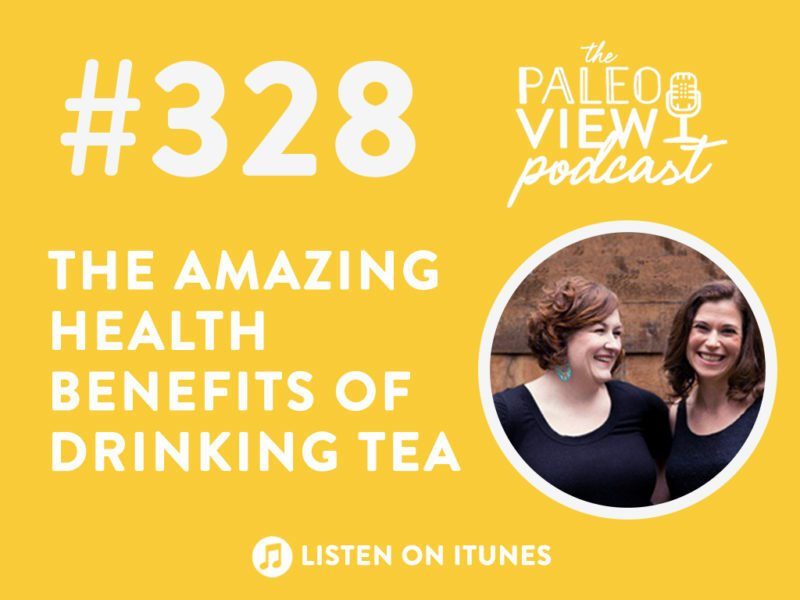 In this week’s episode, Stacy and Sarah dive deep into the health benefits of tea! What makes tea so darn good for you? What types of tea are best for your microbiome? Which teas should you avoid at all costs? And is caffeine bad for you? Whoops! Stacy and Sarah did not deliver any special extras (like a Facebook Live) as promised last episode. While they were together during the Thanksgiving weekend they hung out with their families, ate great food, played board games, and snuggled with Stacy’s new puppy, Penelope. Stacy accidentally “dairy-ed” Sarah’s daughter. Despite her best attempts to provide a dairy-free muffin alternative, it happened. But Sarah says, there’s a lot of value and knowledge to be gained when things “go wrong”! For example, Sarah’s daughter hasn’t had dairy in two years and this proved that dairy still doesn’t work for her. In researching her new microbiome-based book (coming soon! 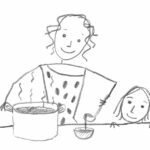 ), Sarah has learned so much new information about foods that support the gut – in ways that you wouldn’t even think of. The gut literally controls every system in your body. Tea is one of these often overlooked foods that are amazing for your gut! A huge thanks to today’s show sponsor, Pique Tea! Pique is currently offering all our listeners up to 28% off their exclusive Tea Crystals bundles + free shipping! Go to piquetea.life/thepaleoview! Pique Tea is unique because it comes as crystals versus in a tea bag, which is way better because most tea bags are usually low quality and contain BPA. These tea crystals instantly dissolve in hot water. Pique Tea also has a line of iced tea-friendly tea crystals. As a tea snob (seriously, her relatives had tea with the Queen), Sarah says Pique Tea tastes great no matter how you brew it. And it’s so convenient! Pique Tea is also triple checked for toxins so you can rest assured it’s very high quality. It’s all about the polyphenols! Tea has something like 2,000 compounds in it, over 200 of which are polyphenols. When Sarah is talking about tea and the research, she really means tea that’s from the Camellia sinensis plant, which is not to be confused with herbal teas. This encompasses green, white, and black tea. Herbal teas are definitely beneficial, but they’re different. The length of the fermentation is what makes white, green, and black teas different. White tea is the least fermented. Green tea is 10-80% fermented. Black tea is 100% fermented. The location where the tea plants are grown also affects the flavor. 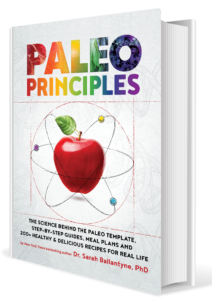 Added flavoring herbs and spices (jasmine, etc) provide more phytochemicals and polyphenols which are a good thing! Green and black teas contain caffeine and are incredibly rich in phytochemicals. Green and black tea have 20x more polyphenols than an herbal tea like chamomile. This has to do with the fermentation. At this point, it’s hard to say that one tea – white vs green vs black – is better than the other. The strongest research on tea is in Type II Diabetes and Cardiovascular Disease risk. With Cardiovascular Disease risk, there have been intervention studies showing that drinking tea can lower cholesterol, blood pressure, and inflammatory, all of which are markers for CVD. Can lower the risk of some kinds of cancers (liver has the best research at this point). Tea consumption appears to increase bone mineral density, which reduces osteoporosis and related fractures. 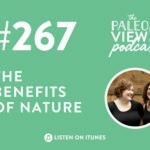 Stacy asks if this is related to nutrient density, but Sarah doesn’t think so because tea isn’t high in nutrients that promote bone health. She thinks there’s more of a connection between bone forming cells. Tea lowers your risk of kidney stones, even though it contains oxalates. Can also prevent age-associated cognitive decline. Stacy reiterates that the quality of the tea really matters when it comes to reaping these benefits. Be weary of cheap teas on the grocery store shelf because they’re often not high quality and the tea bags (especially when put in hot water) can introduce toxins. Sarah backs this up with science! Conventional tea is one of the crops most highly contaminated with pesticides. This can interfere with immune and endocrine function. There are also studies that look at the polyphenol content of tea. They measured the different polyphenol content of ten or so different teas and they found the more expensive teas had up to 5x more polyphenols than the cheap teas. Quality matters! For context, Pique Tea tests antioxidant levels and their teas are 12x better than your average grocery store tea. 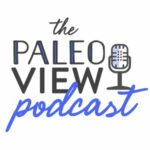 (44:00) What about the caffeine in tea? Some of the benefits of tea are mediated through caffeine. Caffeine has some health benefits. It’s anti-inflammatory to an extent. The nuero-protective effects of tea are attributed to the caffeine content. Fermentation affects the caffeine content. 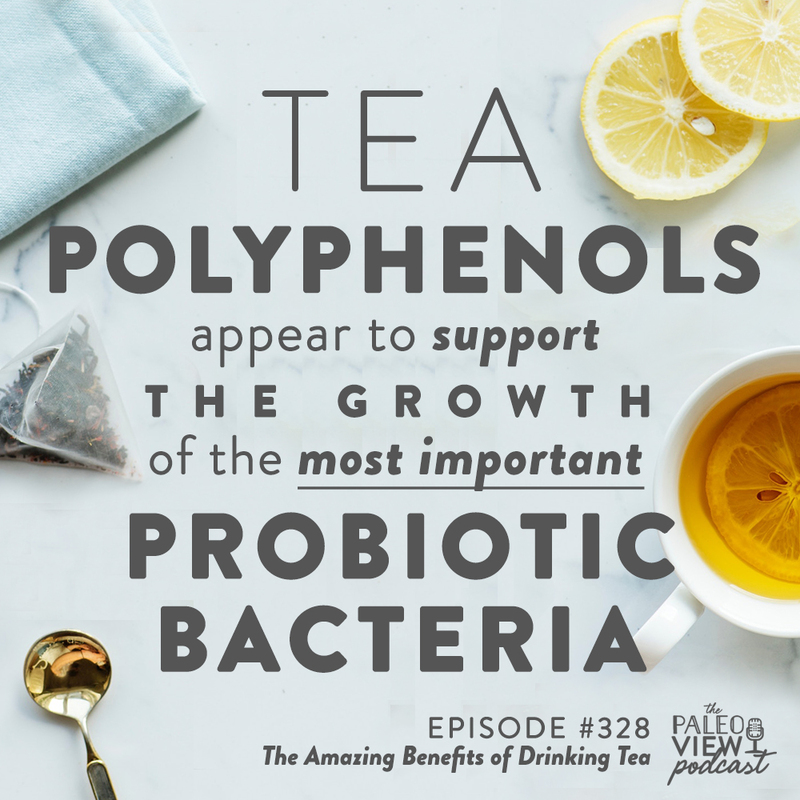 Tea polyphenols appear to support the growth of the most important probiotic bacteria, Bifidobacterium and Lactobacillus. Tea polyphenols also have some antiviral and antimicrobial properties which inhibit the growth of pathogenic strains. Studies show both green and black tea increases both microbial diversity (most important aspect of a healthy microbiome) and increase Bifidobacterium and Lactobacillus, and shift the microbiome from an obesity microbiome to a lean microbiome. One study showed just 10 days of drinking green tea 3 times a day increased Bifidobacterium and inhibited the growth of pathogenic strains. Don’t forget, Pique is currently offering all our listeners up to 28% off their exclusive Tea Crystals bundles + free shipping! Go to piquetea.life/thepaleoview! Great info! Can’t wait to start enjoying tea more often! It would be so wonderfully helpful if you could direct folks to more sources of true quality tea in addition to the one mentioned! Thanks again! 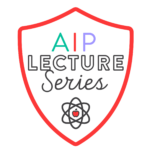 So, in your guide to the AIP you mention to moderate the consumption of black and green tea. Is it safe to say that with the new insights gathered from researching the gut microbiome you now suggest that black and green tea can (or even should) be consumed liberally?